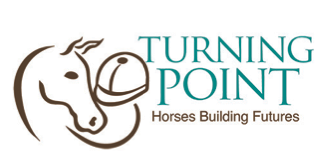 PROGRAMMING: If your group would like a presentation on the amazing benefits of therapeutic riding, our Executive Director is an accomplished public speaker with a multi-media program on the ranch and its special riders. A one-time or recurring gift of any size can fund rider scholarships, books for the annual Literacy Project or feed for amazing therapy horses. You can ensure Horses Building Futures have the support they need.